Because life is heavy enough. The NEW Peli-Air upto 40% lighter! All of Protechnic’s bespoke products are designed, engineered and manufactured in the UK. 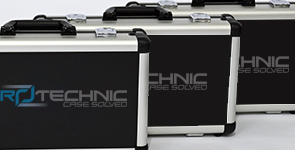 There is no middle man with Protechnic protective custom flight cases, just quality British engineering designed for your products. 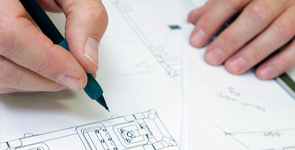 With industry leading build quality Protechnic applies its 25 years experience into every design. 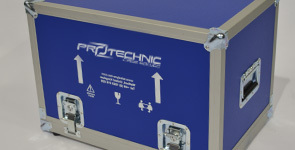 At Protechnic, we offer our customers a protective solutions, custom flight cases and foam engineering solutions. With over 25 years in the industry, we are the experts when it comes to protective packaging and protective design. Our range of custom flight cases are designed to offer maximum protection for your items and are amongst the best cases in the industry. In addition to this they are also designed with the very latest materials in mind to ensure that they’re not only light-weight, but durable. 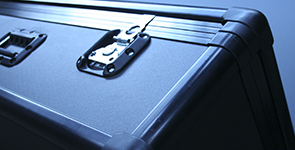 And because our flight cases are bespoke, they can be manufactured to your specifications. Contact us today on 01275 811310 for more information. 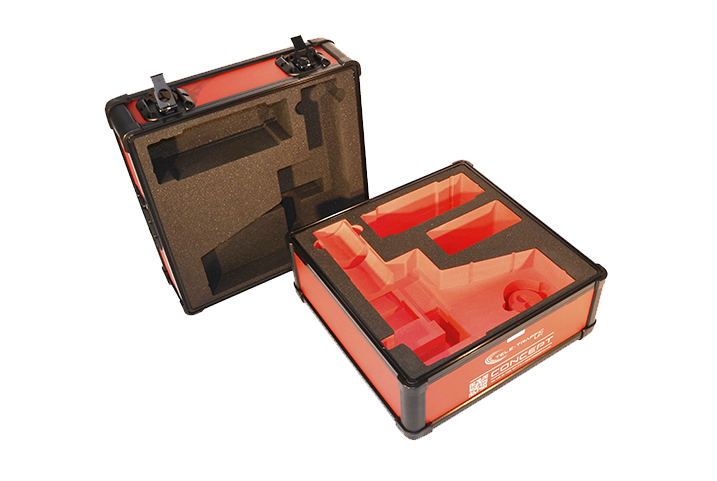 Combining the convenience of a fabricated case with the durability of a moulded transit case, the unique Exo-skeletal design ensures maximum protection of high value instrumentation and sensitive equipment during storage and transportation. Protechnic’s custom flight cases are manufactured using quality durable materials and are among the best in the industry. The exclusive extrusion offers maximum protection and rigidity, while a range of materials offer lightweight and heavy-duty configurations. 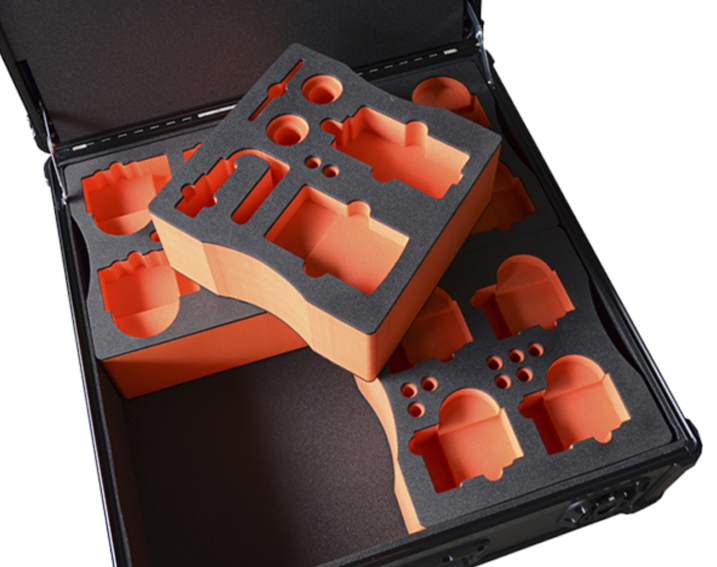 As one of the UK’s premier manufacturers of protective cases, Protechnic is ideally positioned in the marketplace to commercially and technically represent moulded case companies from around the world. 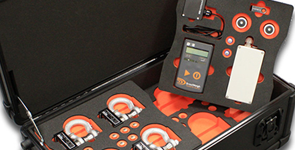 Protechnic have been designing and manufacturing bespoke protective foam inserts since it began manufacturing custom flight cases, which is now over 30 years ago. Our engineers use the latest Solidedge 3D CAD software to build complex models and assemblies, ready for design and construction to maximise the protection of your flight cases. Protechnic are proud to supply solutions to multiple industries and market sectors. 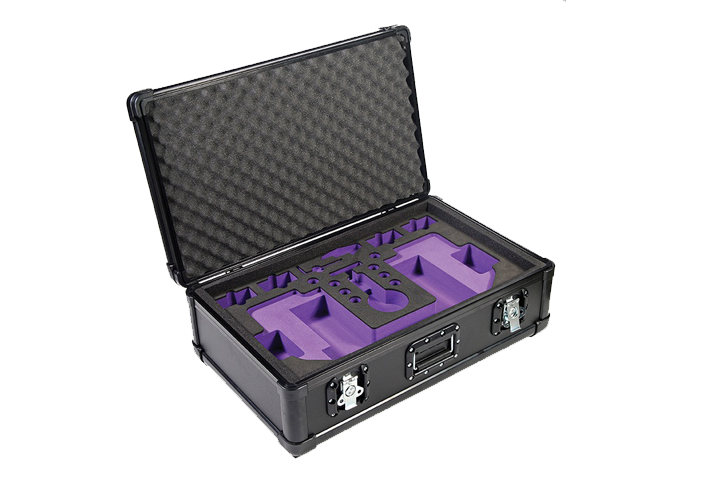 Our bespoke EXOcase is 6 times stronger than a traditional flight case, IP56 rated as well as water and scratch proof. 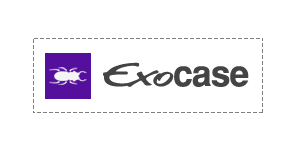 EXOcase is manufactured and patented by us, meaning it is highly customisable and can be built to any specification. Find it here. 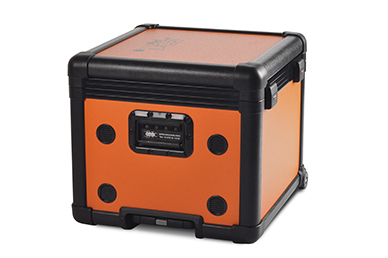 We supply a variety of Nanuk cases from the Nanuk Nano 310 to Nanuk 990. 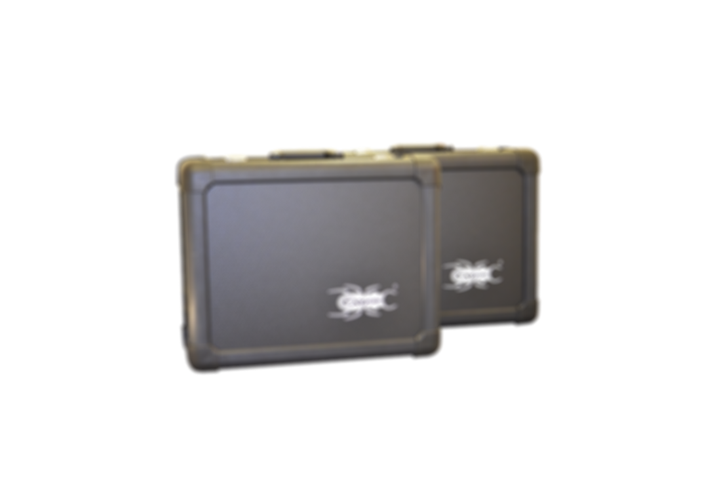 These flight cases are the product of years of testing and advanced engineering in order to meet the strictest of certification. Check out the range here. 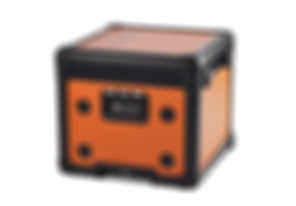 Peli has a reputation spanning 30 years, in that time they have created high quality, water and dust proof cases. 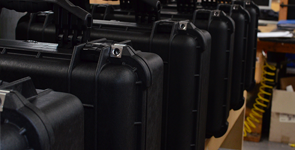 We stock a range of Peli cases from the 1040 Mircocase, 1510 to the Air 1615. Shop our range here. 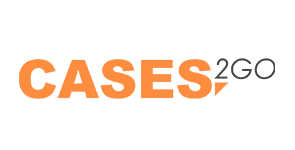 We welcome any and all suggestions and feedback, so leave us a comment and we will pass it on to the team. 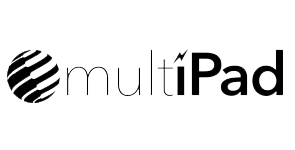 If you have an issue with any of our products we want to know about it. Send us a message so we can fix it.